Sagging, Leaky, or Broken Gutters? We Do Repairs Fast! Call Cochran Exteriors today for a free gutter inspection, upfront cost estimate, and professional repairs. 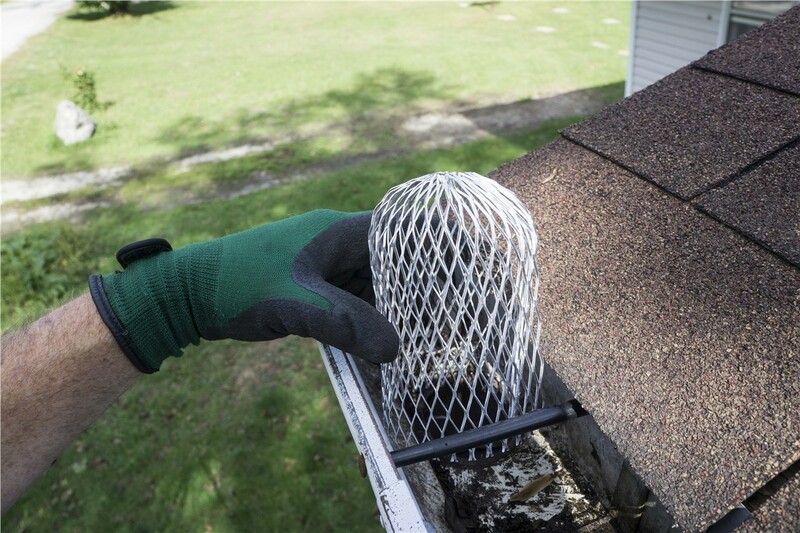 Because gutters serve as your first line of defense against such serious water-related problems, it’s critical to stay on top of their maintenance. As soon as you suspect a gutter problem—no matter how small or seemingly insignificant—contact Cochran Exteriors right away! We offer professional inspections and reliable gutter repair services to homeowners across Indianapolis. With more than 50 years of combined experience, we’re equipped to handle gutter repairs of any size and scope. Sagging, leaning, or bent gutters. Visible cracks, holes, or open seams. Stains on siding or peeling exterior paint. Standing water in your gutters or around your foundation. Interior or exterior mold growth. Why Choose Cochran Exteriors as My Gutter Repair Company? If you’ve spotted any of the above problems in your Indianapolis home, it may be time for a gutter repair—and depending on the severity of the problem, you might even benefit from a full gutter replacement. To make sure you get the right service, turn to Cochran Exteriors! 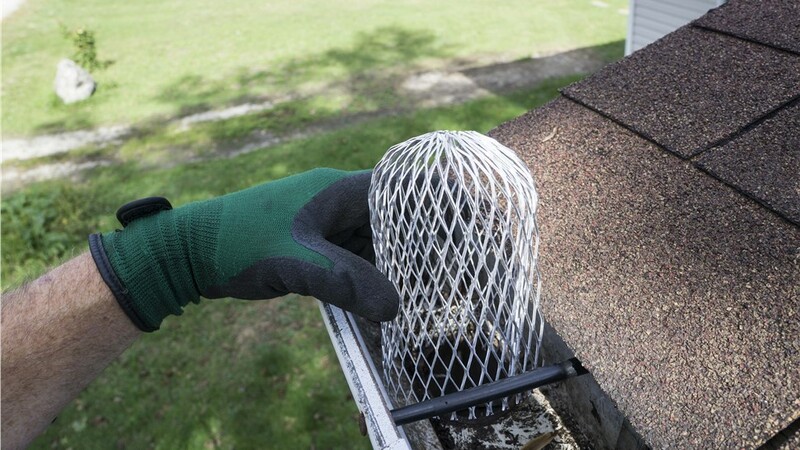 We’ll come to your home for a free gutter inspection and then make professional and objective recommendations. As a family-owned and BBB-accredited gutter repair company, we always put our customers first and only recommend services that are truly necessary. You can rest assured that your satisfaction always comes before our profits! Don’t let your home get damaged by poorly performing gutters; contact Cochran Exteriors for a free inspection and peace of mind that your gutter system is working properly. Give us a call to speak with a friendly specialist in Indianapolis gutters, or send in our quick online form to request your free in-home consultation now!